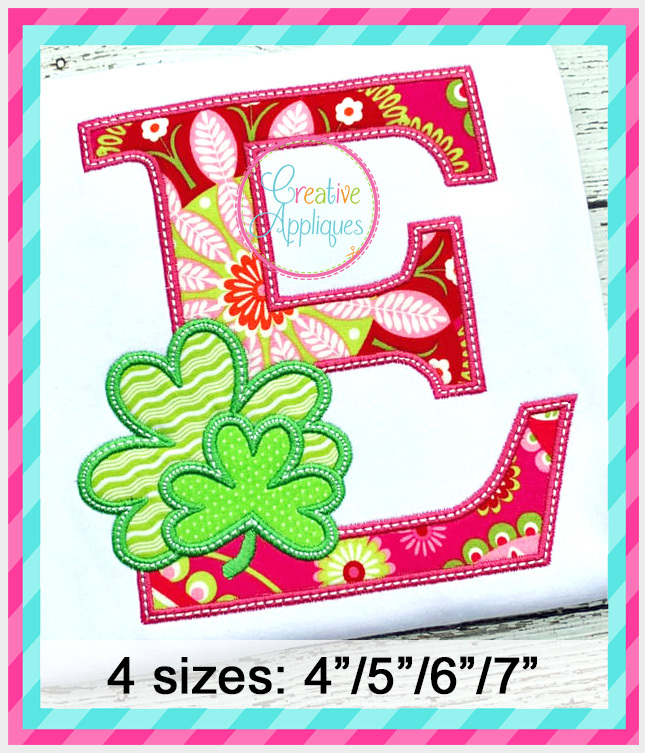 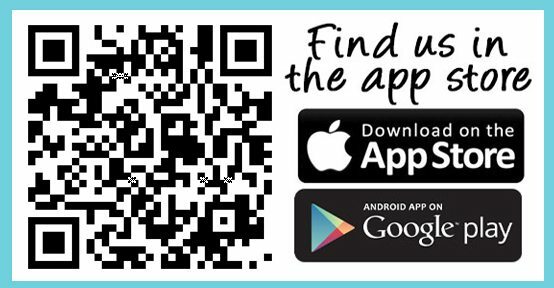 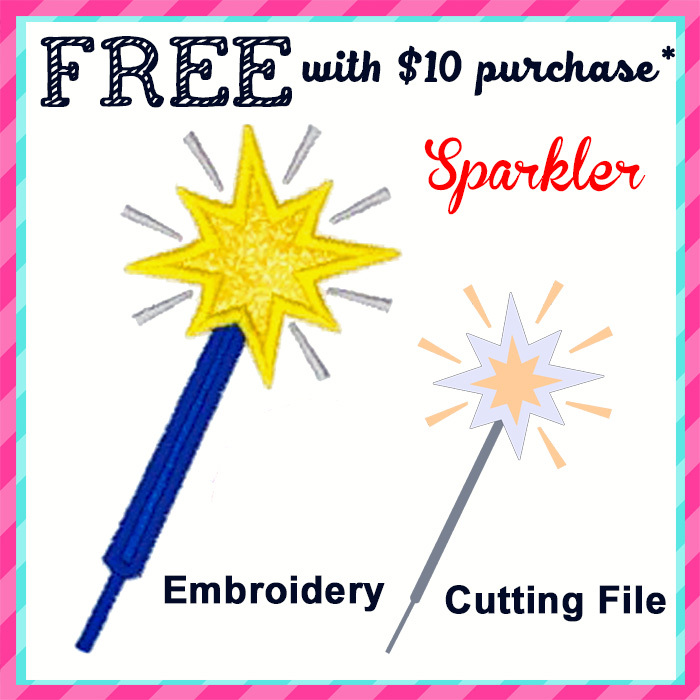 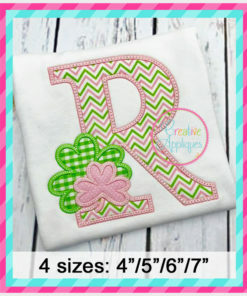 Comes in 4 sizes, uses 3 fabric pieces, and includes stitch order chart. 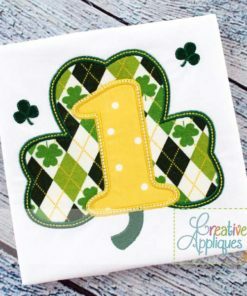 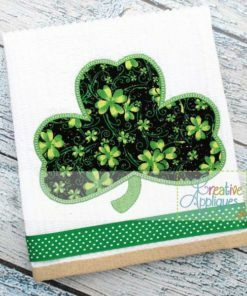 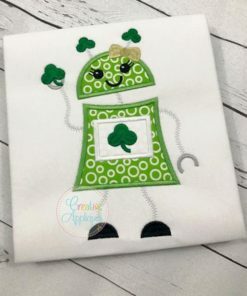 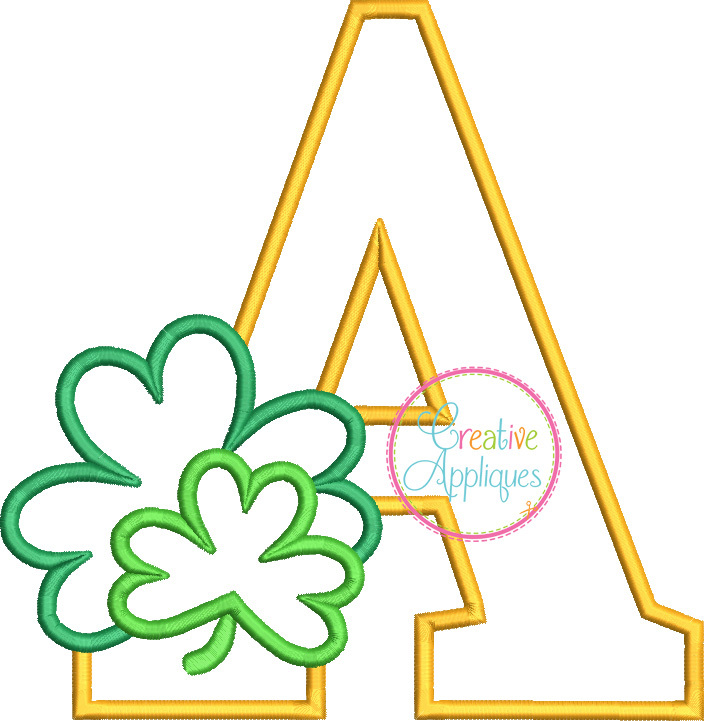 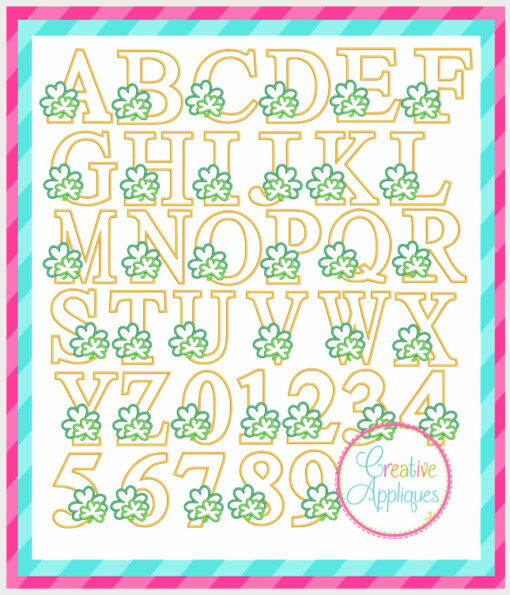 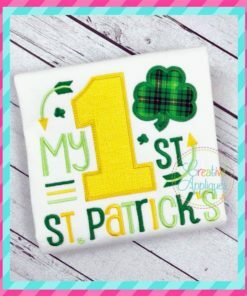 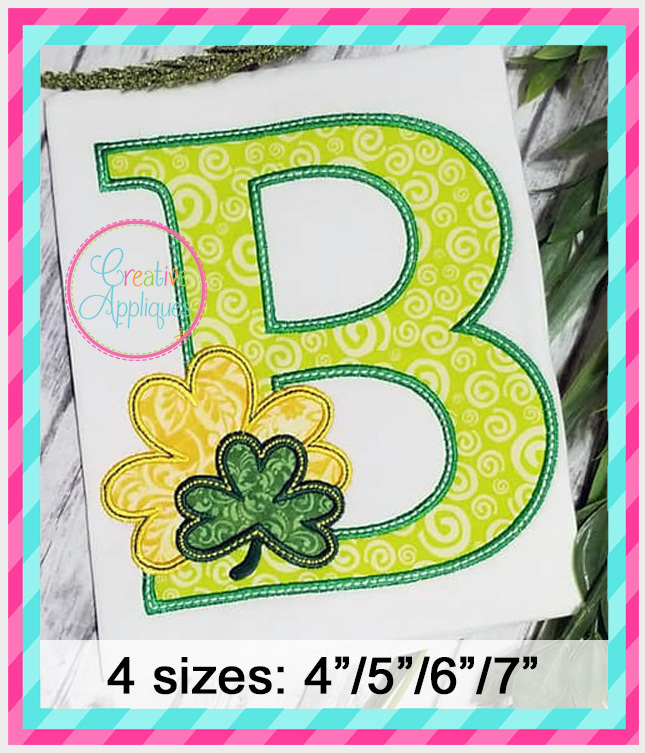 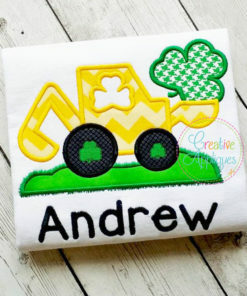 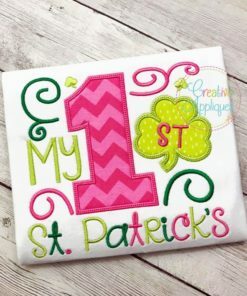 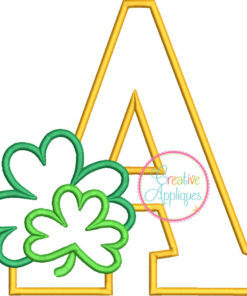 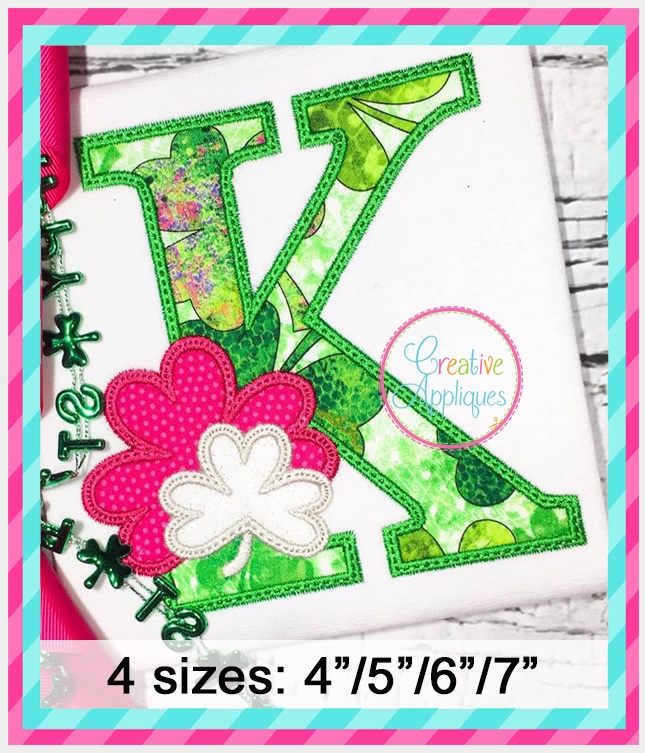 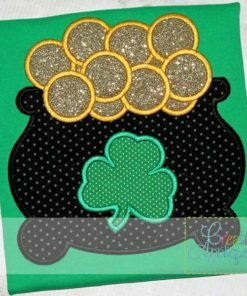 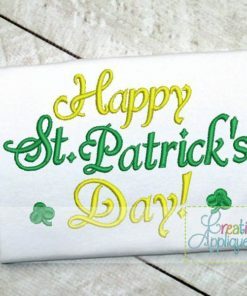 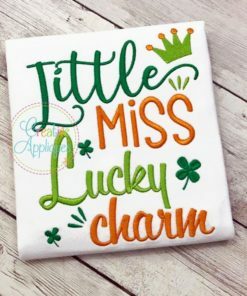 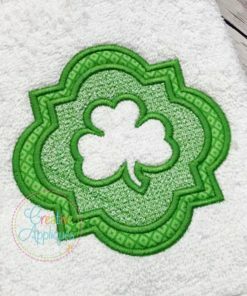 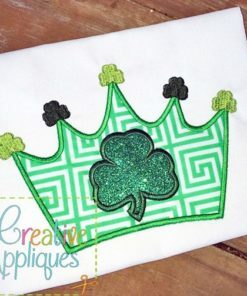 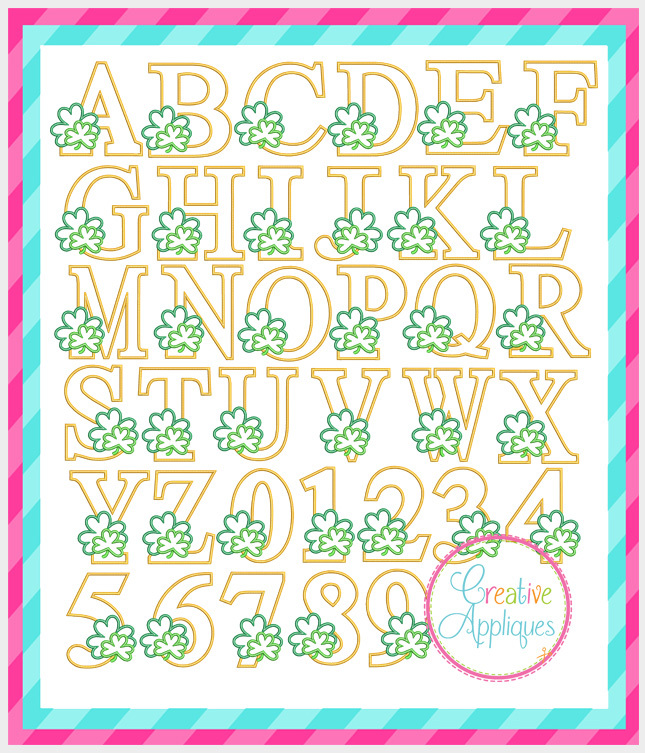 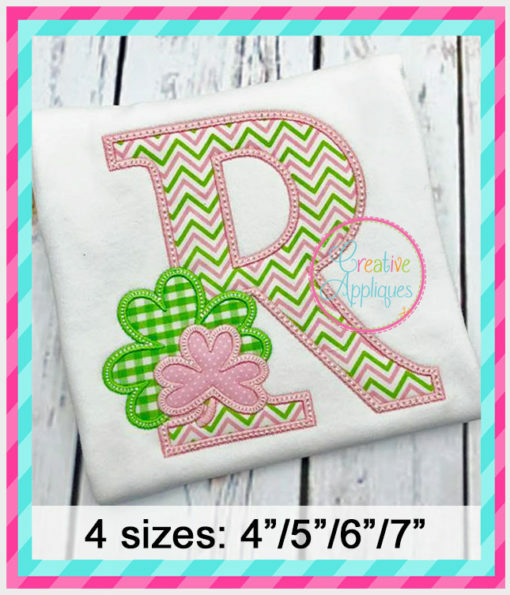 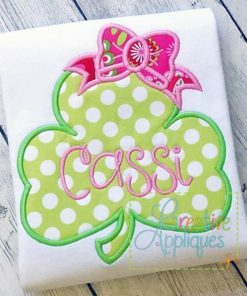 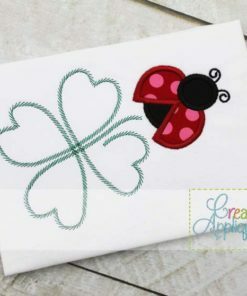 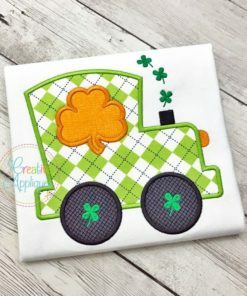 I just purchased this design last week to use on a onesie for my granddaughter’s first St. Patrick’s Day. 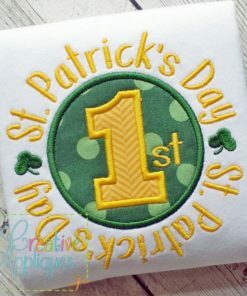 It stitched out beautifully with no hiccups. 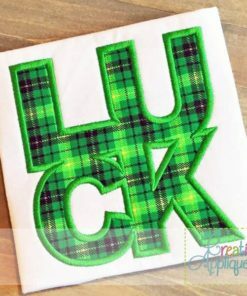 I’m looking forward to using it again in the future.